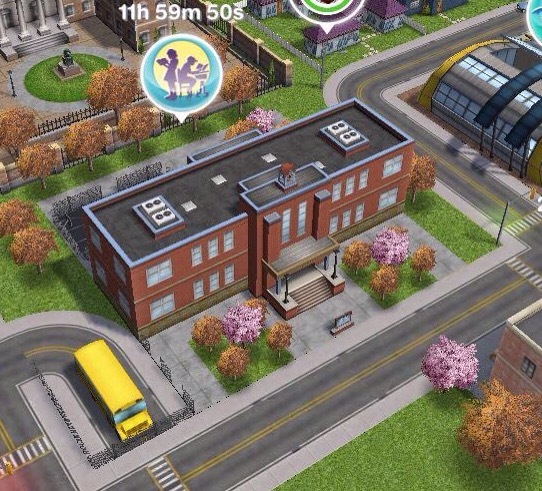 This post will explain how to send your preteen and teen sims to school and what they earn when they level up in their education. 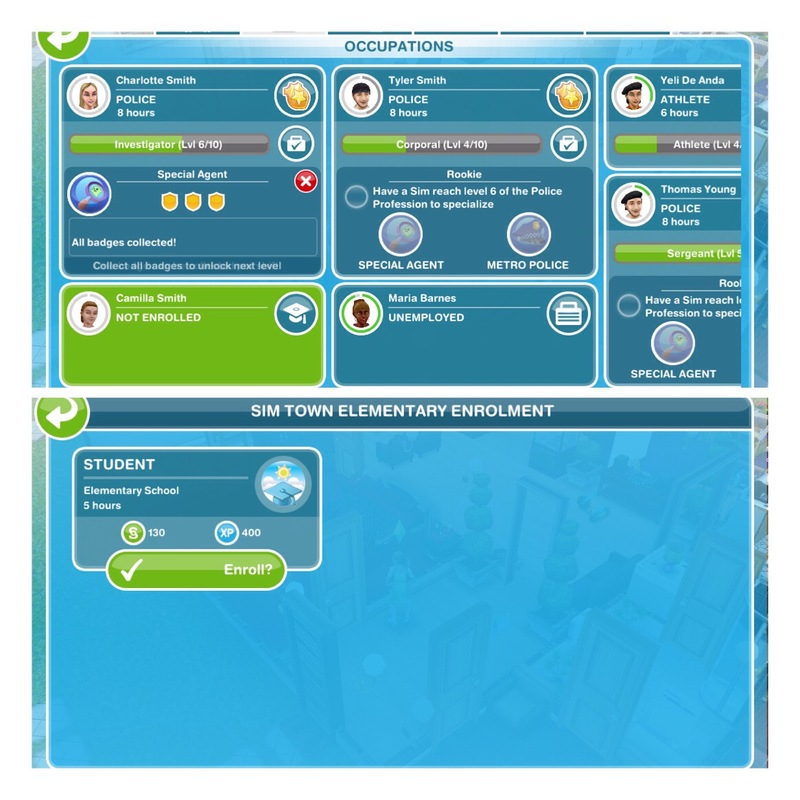 Complete the Preparing for Preteens quest to unlock the Simtown Elementary, once you have a Preteen you can send them to school. How do I send a preteen to school? 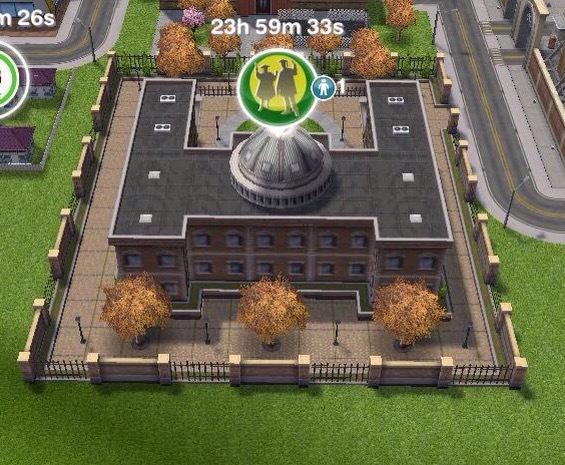 Complete the Higher Education Quest to unlock Simtown High to be able to send your teenage sims to school. How do I send a teen to school? RESULTS: Do you want EA to add more profession careers? Hey is there a way for my preteens to go down a grade? Maybe by not going to school? No, they don’t go down a grade if they don’t go to school, they stay at their current grade. 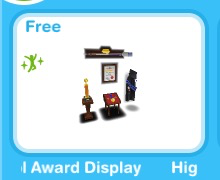 how can i fill the award display with medals and such? You need to keep sending your teen to school, they will level up and fill the case. Hi, I’m trying to age my sim from a preteen to a teen but it’s telling me they aren’t at the biggest level in school and my preteen is at A+++. They have also leveled up as far as they can in their hobby and life goal. This is happening even with my adults. Any idea why or what should I do from here? I did go ahead and aged one but I lost their orb… I’m not understanding. Thanks! They definitely are at the highest level! I think it just says this now so you know when you age them they will lose that career or education level. You shouldn’t lose an orb when you age them as you need to age them to complete their orb so I don’t know what happened there! Your site is SO helpful! Thank you for all the time and effort you put into this – you help so many people with this – I appreciate so much, I’m sure many others do, too! Thanks! Yes if they are still preteens they can go to elementary school for as long as you like, you don’t even have to age them to teens anyway! Does the high school not need a teacher? 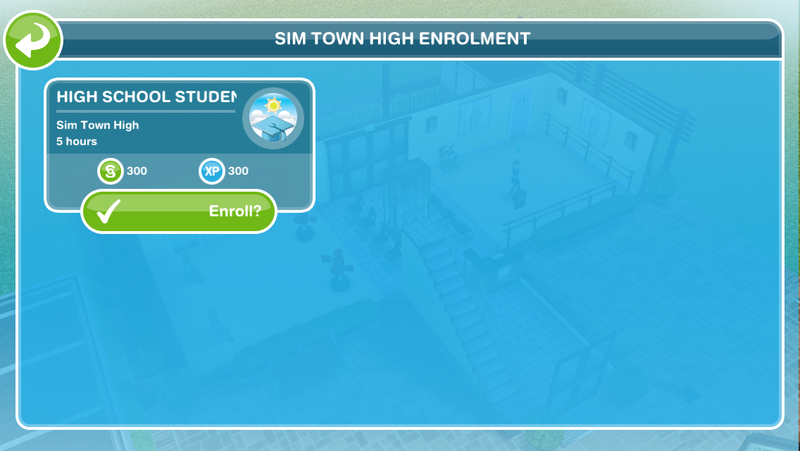 I figured out a way to lower sims grade level! First, enroll them in school. Then make them quit via the careers tab. Their grade will be lowered. Could you add that to this post?